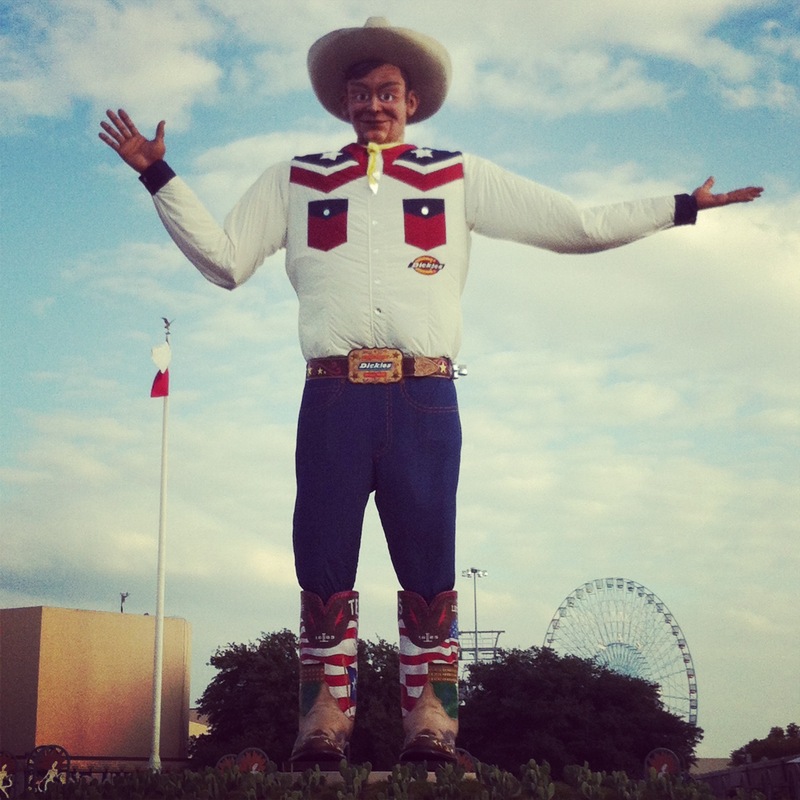 When you are “fixing” to go to the Texas State Fair and see Big Tex, you know it’s fall in Texas and time to be planting cole crops and cool season greens. My lettuce and spinach seeds are in the ground and I am waiting, waiting, waiting for them to germinate. Last year Oak Leaf Lettuce and Red Sails provided a border for my perennial beds and salad for our meals; the perfect ornamental edible! 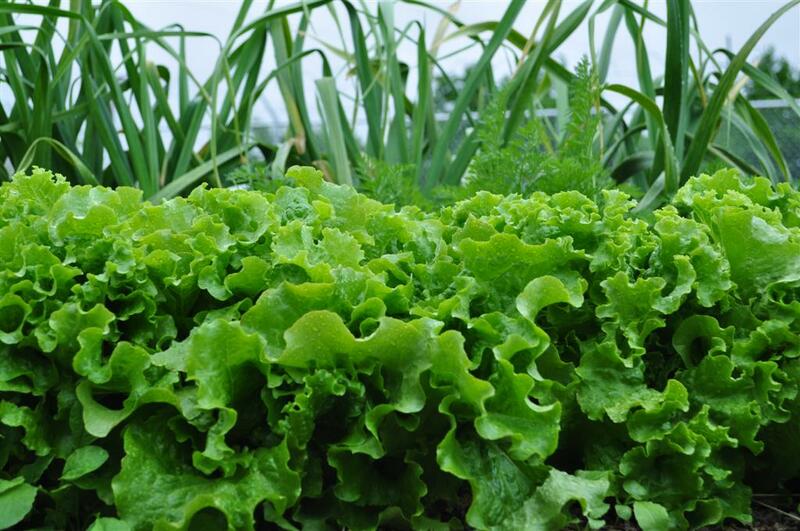 At the Demonstration Garden, we have enjoyed lettuce grown in our raised beds. Lettuce does not need full sun and is best started in the fall in Dallas. You can also buy transplants now at your favorite garden center. Search for loose leaf varieties like Black Seeded Simpson, Red Sails, Oak Leaf, Green Ice, and Prize Leaf. Try Little Caesar for a Romaine type of lettuce and Buttercrunch for a sweet butter head type lettuce. To read more about growing lettuce read: Lettuce From Seed To Harvest in Texas Gardener. 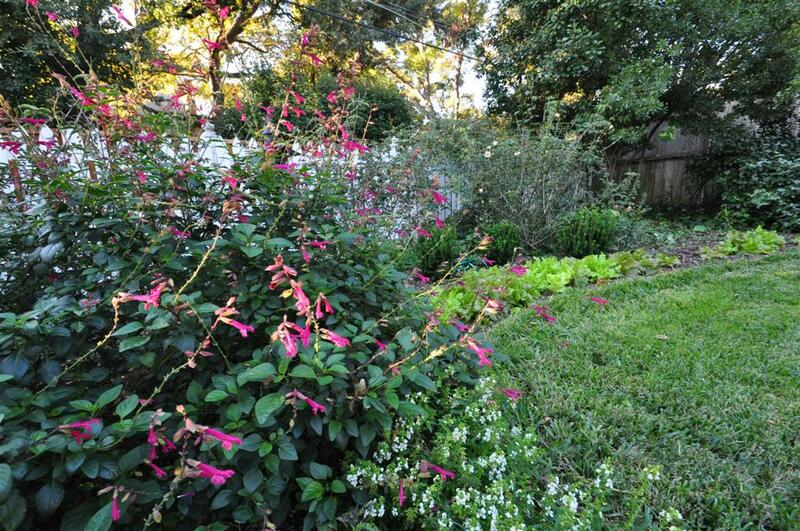 Before you go to the Texas State Fair, get out in your garden and plant to enjoy a long season of homegrown lettuce! Posted in Fall and tagged Dallas Farm to Table, dallas gardens, Lettuce for Dallas Gardens, Lettuce Growing, vegetable gardening. Bookmark the permalink. Lettuce all winter sounds wonderful! !